anything in return destroys what it needs for life”. It is no secret that forest destruction sits high on the human pyramid of vacuous venality, especially when it comes to rainforests. Forests are falling at an alarming rate, according to the Rainforest Alliance, each minute, 85 acres are destroyed completely. Below are only a few of many reasons why this should worry us deeply, as well as 10 simple switches we can all make to protect it. “Trees are the ultimate creation in terms of design; they make oxygen, sequester carbon, fix nitrogen, distill water, provide habitat for hundreds of species, accrue solar energy’s fuels, makes complex sugars and food, change colours with the season, create microclimates, and self-replicate”. Trees create oxygen, which we humans rely on to breath. Without oxygen, we would suffocate and die ... 'tis just a physiological fact of how our bodies work. Currently, as much as 20 percent of the planet’s oxygen is produced by the Amazon rainforest. To give you some perspective on how important each tree is, an acre of trees (from the rainforest or a regular forest) can generate enough oxygen daily for 18 people to breath. An acre of trees can also store 2.6 tons of carbon (pollution) annually, trees remove gaseous pollutants from the air such as sulfur dioxide, nitrogen dioxide, and carbon monoxide, while also intercepting particle matter and preventing it from being airborne. In the U.S.A, trees avert $6.8 billion per year in health costs, removing massive amounts of air pollution through their leaves. In 2010 alone, trees saved 850 human lives and prevented 670,000 cases of acute respiratory disorders in Americans. The U.S.A represents only 4.4 percent of the world's population. Multiply those results by the entire population of the world and these metrics prove trees deserve a standing ovation, not genocidal decimation. Rainforests are critical in maintaining the Earth’s limited supply fresh water. Human beings need at least two liters of fresh water a day to survive, and multiple liters in addition, to cook and clean for ourselves. Moisture generated through the process of transpiration travels around the world. When forests are cut down, less moisture goes into the atmosphere and rainfall declines, leading to drought. 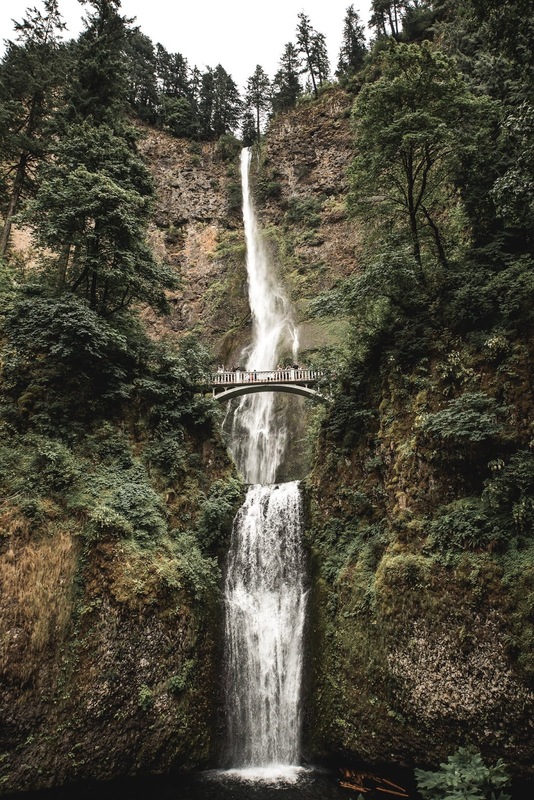 This doesn’t just affect areas local to the rainforest, moisture generated by rainforests in the Amazon can end up falling as rain in places as far away as Texas. It’s not just the ‘others’ who suffer from our irresponsibility, we all suffer together. The forests are also an integral part of the agricultural output around the world, without fresh water, we’ll dry up our food supplies as well. Sequestering carbon is one of the thousands of ways trees protect the environment. Humans pump 40 billion tons of carbon dioxide into the atmosphere yearly, blindly burning fossil fuels, coal, oil, and natural gas at a rate so fierce we’ve already surpassed the ‘tipping point’, trailing darkness over our future. We are destroying rainforests (and forests) at such a speed, that in 100 years, there may be none left at all. About 12% of all man-made climate emissions now come from deforestation in tropical areas. Without the help of the world’s forests, the layers of destruction caused by the imbalance we create will only increase in severity and pick up pace. Setting into motion a post-apocalyptic state in which 30% of animals will be at risk of extinction, oceans will acidify, wildfires will get bigger, droughts more severe, and entire countries could disappear due to sea level rise. 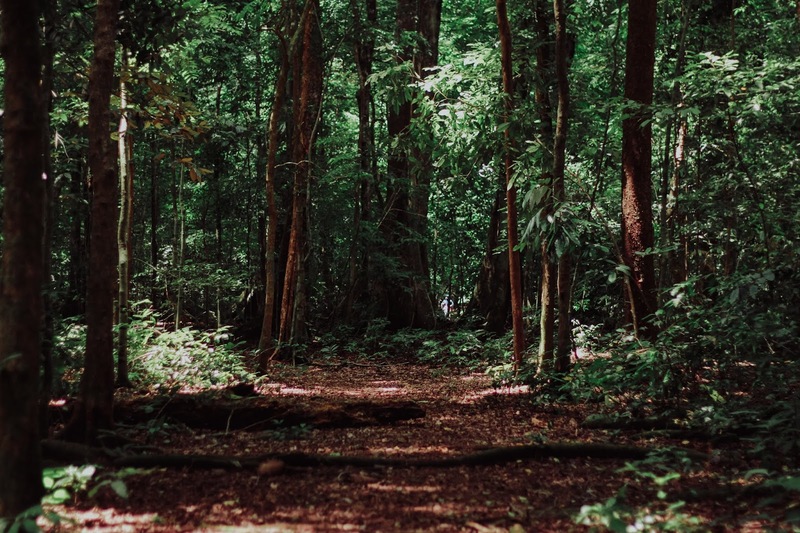 Trees and forests provide habitat to the majority of species and animals on the planet, and of those forests, rainforests are amongst the most biodiverse habitats in the world. According to Peter Mohlleben’s book, The Hidden Life of Trees, “there are more life forms in a handful of forest soil than there are people on the planet”. Rainforests are home to 30 million species of plants and animals, that’s half of the Earth’s wildlife and at least two-thirds of its plant species. They provide essential food and shelter for pollinators and wildlife which in turn provide us with the majority of our food sources and medicines. When deforestation occurs, the loss of trees, which anchor the soil to the earth with their roots, cause widespread erosion. This reduces crop yields, causing farmers to import foreign fertilizers and in turn, encourages additional deforestation. After a heavy rain, run-off from loose soil ends up in our waterways, causing floods, shoals, and sandbars, smothering fish eggs, and causing regional decline in coral reef health. It also damages infrastructure, fisheries, and property. Erosion costs tens of billions of dollars worldwide each year. Without topsoil, we cannot grow food, and without food, we starve. According to the UN’s Food and Agriculture Organisation, the world has just 60 more years of topsoil, and thus only 60 more years of crop growth as well. Even in areas where tropical downpours don’t occur - but deforestation has - we’re so quickly stripping soil from the land that Farmers Weekly reported, we “only (have) 100 harvests left”. Scientists believe that less than half of 1% of flowering plant species have been studied in detail for their medicinal potential. 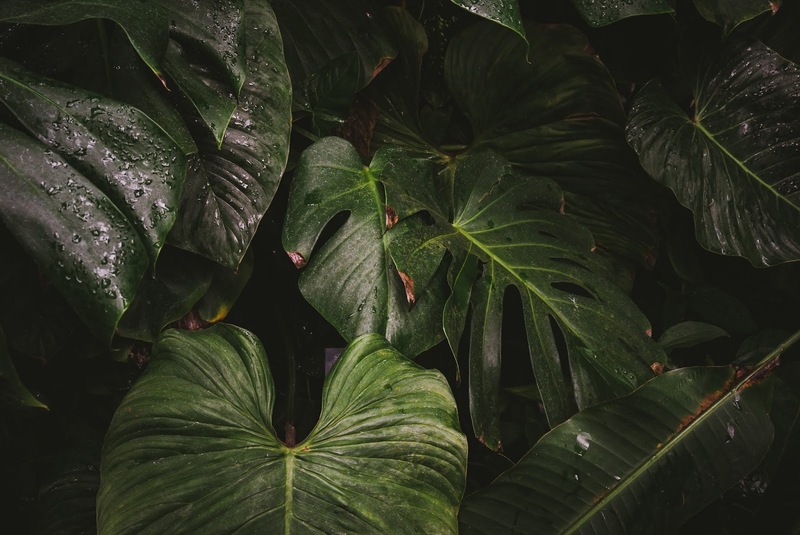 There are 3,000 plants currently recognized by the U.S. National Cancer Institute to be active against cancer cells, and 70% of these come from the rainforests. We are destroying this untapped pharmacy at a rate of 1.5 acres per second, paying no mind to the possibilities it so freely offers us. Due to rainforest destruction, the Earth loses approximately 137 species of plants, animals, and insects per day. Put simply, decimating our rainforests for greed and gluttony is self-destructive. You can help reduce the impact you personally cause by halting your support of companies which fund its destruction. 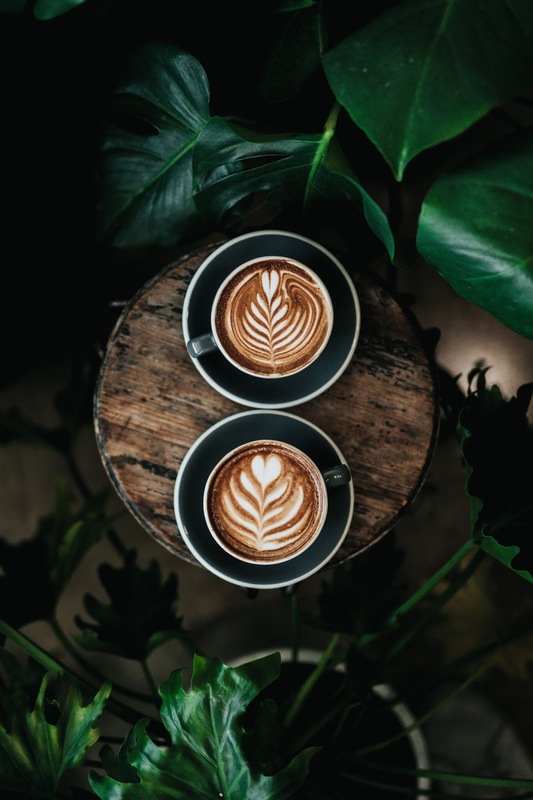 These are just a few examples of items we all purchase and use regularly, which have safer options to buy that are Rainforest Alliance Certified™. 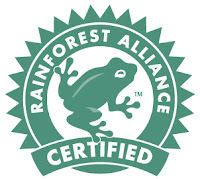 The green frog certification seal you'll come to know indicates that a farm or forest enterprise encompasses the RAC pillars of sustainability—concentrated on social, economic, and environmental protection. Rainforests are cleared across the globe in pursuit of palm-oil, a substance found in a vast number of food and beauty products. Thus far, an area as large as Germany has been cleared in the Indonesian rainforest in palm-oil's persuit. Recent research, published in the European Geosciences Union journal Biogeosciences shows that this rapid deforestation has caused increased temperatures in the region, affecting the plants and animals that dwell there, and making these parts of the country more vulnerable to wildfires. In America, 98% of toilet rolls sold come from virgin woods due to the country's insistence on having extra-soft, quilted, multiply. ONE tree makes about 1,000 rolls of toilet paper and Americans use an average of 7 billion rolls per year ... so that's 7 million trees per year being chopped for our butts and bits ... never mind the rest of the world. By choosing Rainforest Alliance Certified brands for your bathroom tissue, napkins and paper towels - like my fav, SEVENTH GENERATION - you'll be saving a significant amount of trees yearly. Our obsession with flowers and plants in our homes has lead to an intense increase in their importation. Most of the flora we purchase has been grown with liberal doses of agrochemicals. Because flowers and plants are not food, governments don’t impose reasonable restrictions on pesticide use. This threatens the health of workers and their community, as well as the safety of their local drinking water and the waterways of the planet itself. Rainforest Alliance Certified flower and fern farms comply with the strict requirements of the Rainforest Alliance Sustainable Agriculture Standard. The standards have been set to protect ecosystems and wildlife habitats, conserve water and soil, and promote decent and safe working conditions for workers, while ensuring that farms are good neighbors to rural communities and wildlands. You can find Rainforest Alliance Certified flowers and plants at places like KROGER or COSTCO. Our impact as travelers is mostly negative, by choosing Rainforest Alliance Certified hotels and tour operators in Latin America and the Caribbean, you’ll be visiting destinations that are not only fun and beautiful but also benefit local communities, ecosystems, and wildlife. 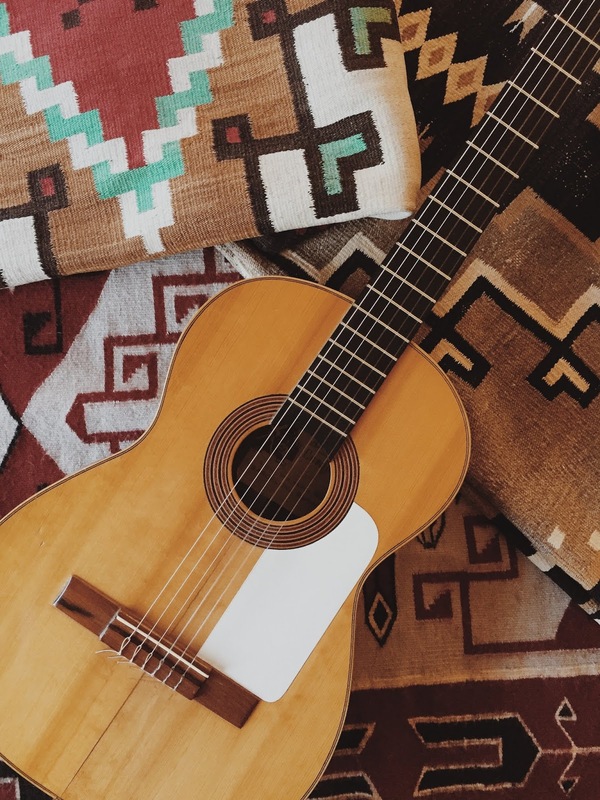 Head to Rainforest Alliance's website before you book your next vacation HERE to ensure your impact as a tourist is minimal. As discussed above, deforestation is a major factor in climate change. 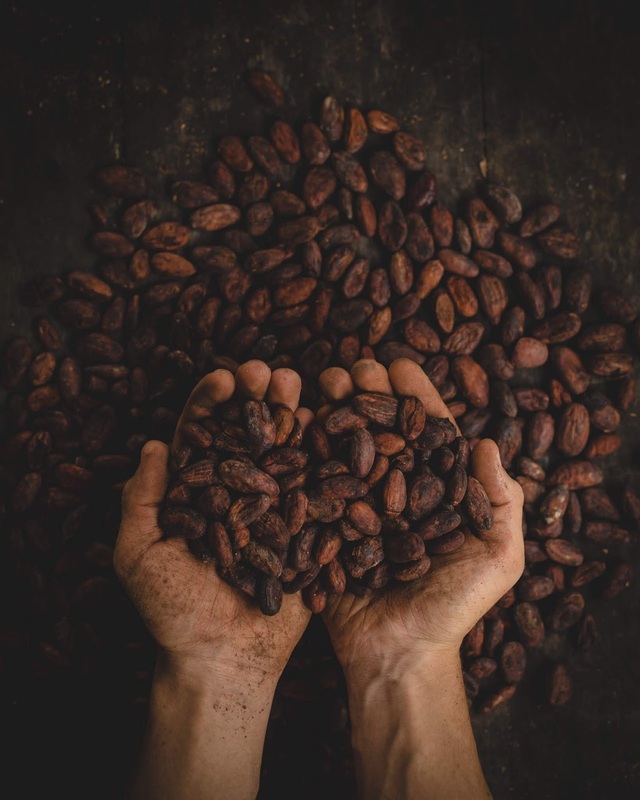 Products with the Rainforest Alliance Certified are grown and harvested on farms and forests which follow sustainable practices. Due to the low cost associated with the production of synthetic rubber, natural rubber producers are often driven into poverty or have to turn to practices which cause the deforestation of their trees. Rubber products with the Rainforest Alliance Certified are grown and harvested on farms and forests that follow sustainable practices. 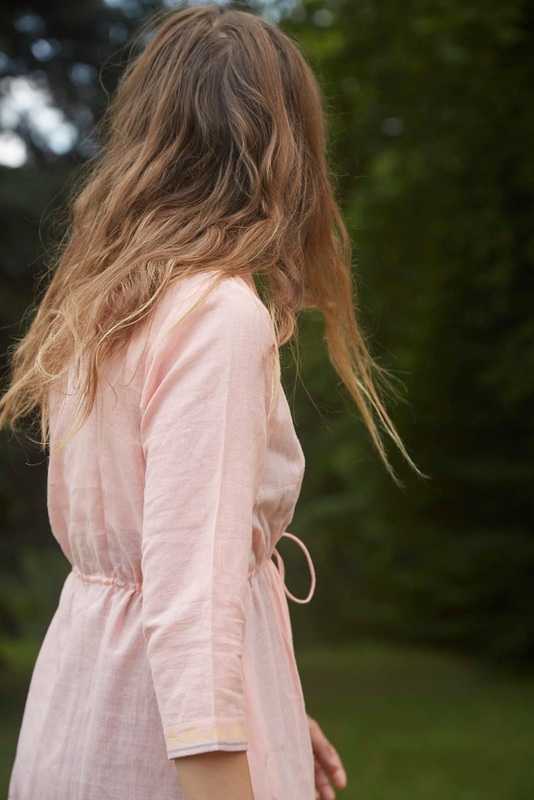 For example, PATAGONIA has created a collection of Yulex wetsuits which are Rainforest Alliance Certified! 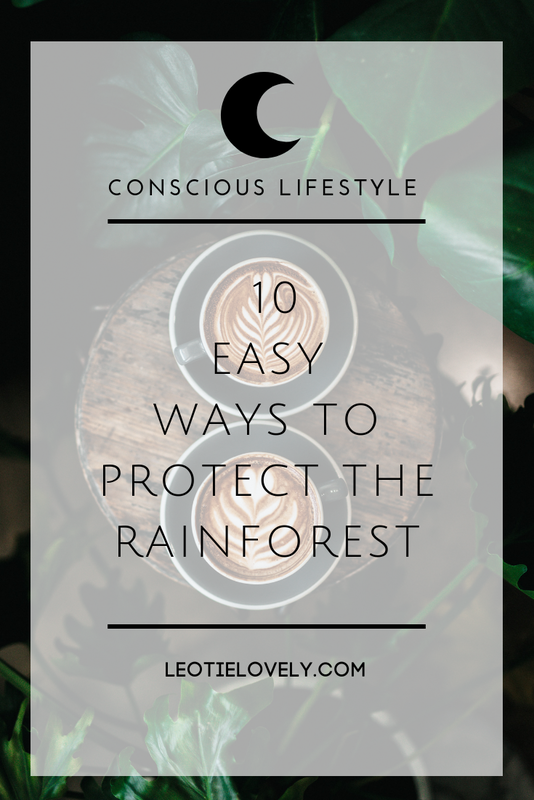 SPONSORED POST: This post is sponsored by the Rainforest Alliance, as usual, opinions and content direction is my own.